Sally Tilleray is a sales and marketing veteran with deep knowledge of international M&A markets. She is responsible for facilitating transactions among buyers and sellers of creative services firms throughout the London/UK market. Tilleray is non-executive chairman of Cognito, an integrated marketing and communications consultancy. 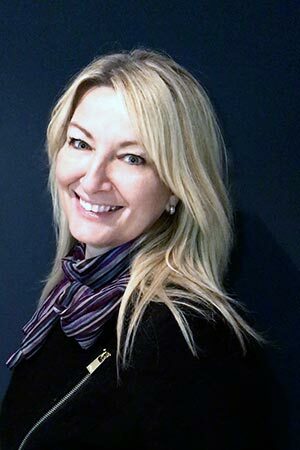 Based in London, Sally works with Cognito’s board and management in New York, Los Angeles, London and Singapore. Prior to joining Cognito, she was group chief operating officer and finance director of London-based Huntsworth plc, where she led numerous international acquisitions. Previously, she led European operations of NASDAQ listed Predictive Technology Group Inc. Tilleray is an Associate of Chartered Institute of Management Accountants (ACMA).